Why Schedule Your FAM Tour In Park City? We are a mountain town, yes - a stunning mountain town. In fact, we are America's Favorite Mountain Town according to Travel + Leisure 2016. But what makes our mountain town YOUR destination for your meeting or conference? In the heart of our Wasatch Mountains lies a dynamic community, alive with year-round meetings & conferences conventions, events, restaurants, adventures, resorts & venues and top medical facilities. A community where commerce is thriving and people are meeting. Yes. All That. Park City's personalized FAM tours provide meeting planners the opportunity to gain local and exclusive insights to All That, as well as a perspective from your future attendees' eyes. We are a mountain town – a stunning one. Schedule your FAMiliarization tour today and discover why we are YOUR mountain town for your next meeting or conference. Yes. All That. We are a mountain town, yes - a stunning mountain town. In fact, we are America&apos;s Favorite Mountain Town according to Travel + Leisure 2016. But what makes our mountain town YOUR destination for your meeting or conference? In the heart of our Wasatch Mountains lies a dynamic community, alive with year-round meetings & conferences conventions, events, restaurants, adventures, resorts & venues and top medical facilities. A community where commerce is thriving and people are meeting. Yes. All That. Park City&apos;s personalized FAM tours provide meeting planners the opportunity to gain local and exclusive insights to All That, as well as a perspective from your future attendees&apos; eyes. What Makes Our Mountain Town FAM Tours Right For Your Meeting? 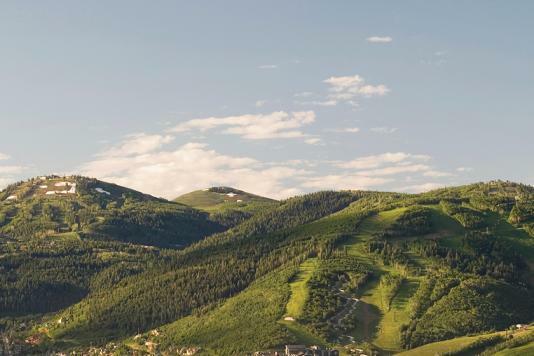 Park City is an easy, 35-minute scenic ride from the airport by way of a number of shuttles or a rental car. And our free local transit system with a fleet of bio-diesel buses is unlike anywhere in the country, allowing your guests to get around our mountain town with the greatest of ease. Our team will compile a customized itinerary based on your meeting. Take a look at what a 2-3 day group itinerary or 4-5 day group itinerary can include. These are just some options of how your attendees will soak up all that Park City has to offer outside of your meeting space. Qualified planners are invited between July 1, 2017 - November 30, 2018 to experience Park City through this individual promotion. If you schedule your Park City site tour through our professional meetings & sales staff, we&apos;ll reimburse your airfare when you book a qualifying meeting. Find out how to qualify. 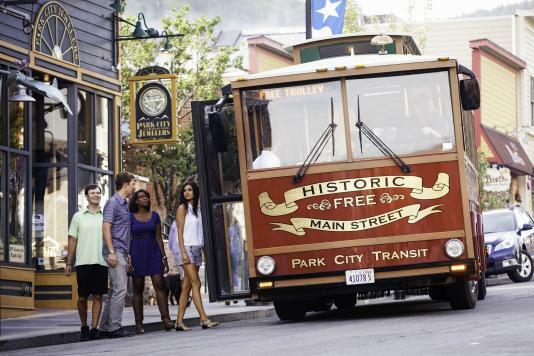 The Park City Convention & Visitors Bureau will host 3-day group familiarization tours for qualified meeting planners.